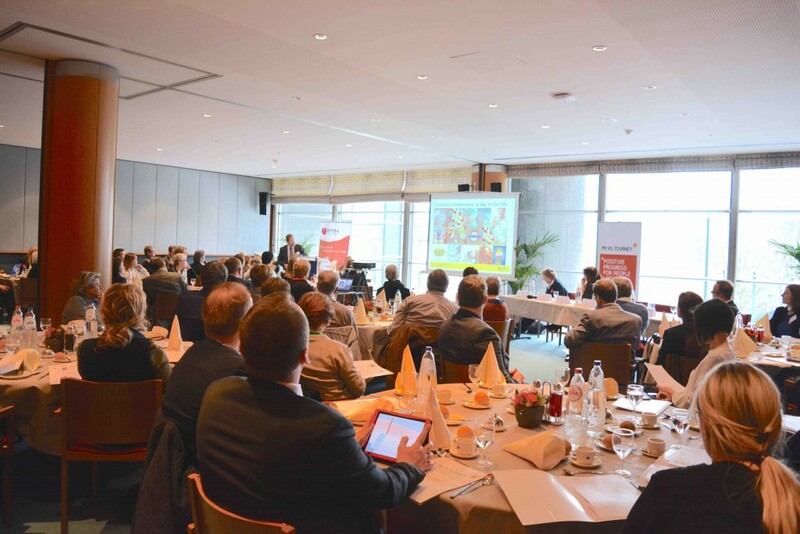 Led by the European Parkinson’s Disease Association (EPDA), the My PD Journey coalition hosted a landmark summit in February 2016 to launch its new and simple composite scale, which aims to facilitate swifter diagnosis of motor and non-motor symptoms. 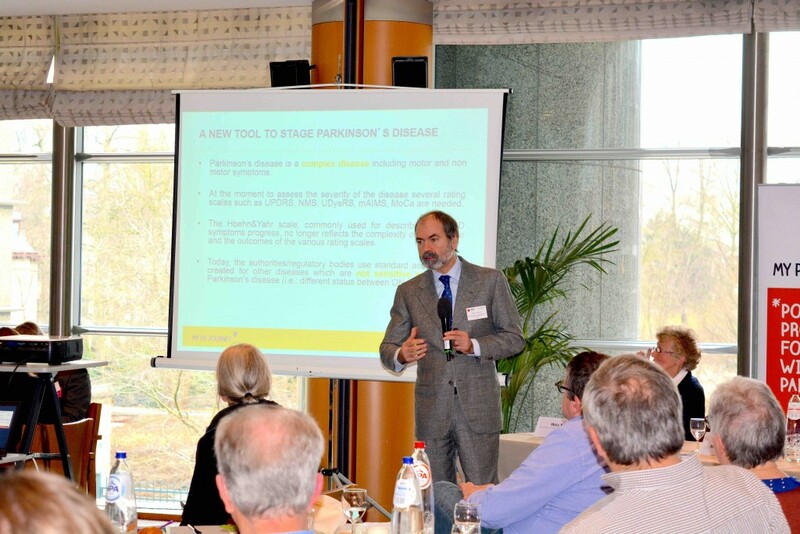 The summit convened more than 65 high-level stakeholders from the EU institutions and across the Parkinson’s community. Together with Heinz Becker MEP and Jutta Steinruck MEP, they discussed the current state of Parkinson’s disease in Europe and the drastic changes needed to improve diagnosis, treatment and care – notably education for non-specialist healthcare professionals and data collection. 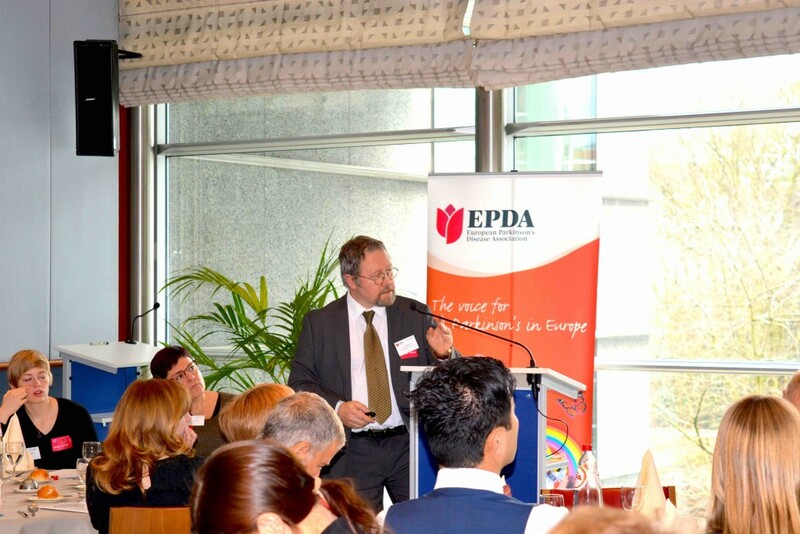 Commenting at the event, EPDA president Knut-Johan Onarheim, said: “We know that at least 1.2 million people are living with this appalling disease and that this number will double by 2030, so collective action is urgently needed on all fronts. The summit also featured accounts of good practice from three of the 10 existing national Parkinson’s disease coalitions mobilised under the My PD Journey framework. 1 Marlene Grønnegaard Sørensen (Denmark), Maija Perho (Finland) and Magne Wang Fredriksen (Norway) presented their efforts in the areas of rehabilitation, collaboration between municipalities and care pathways, and highlighted the need for strong political support at national level. Speaking on behalf of the European Commission’s Directorate-General for Research and Innovation, Head of Sector for Neuro-science Dr Catherine Berens outlined opportunities for EU support for Parkinson’s research under the Horizon 2020 project. Dr Berens highlighted key initiatives including the Joint Programming Initiative on Neurodegenerative Disease Research (JNPD), a Member State-led initiative spanning 30 countries, and emphasised the importance of external partners in advancing research in Europe. Following the highly successful event, the My PD Journey coalition will turn its attention to the validation and roll-out of its composite scale, engaging actors from political and medical spheres across Europe. It will also continue to support the 10 national coalitions in their development and promote their good practices across borders.